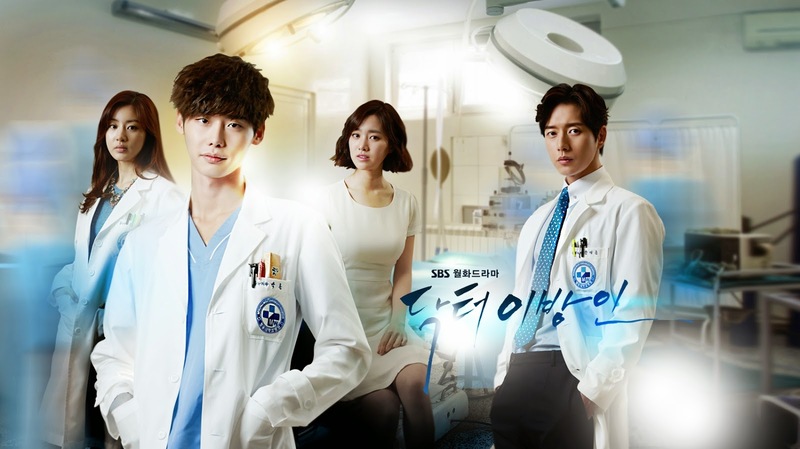 Had anyone been watching "Doctor Stranger" yet? 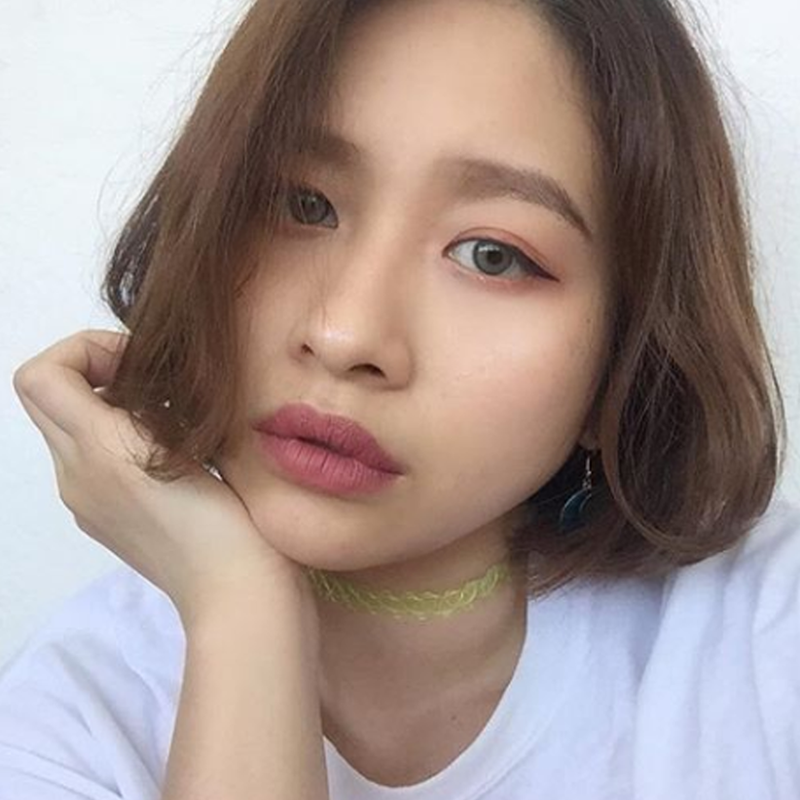 My friend told me that it was a great drama. So i started watching today. Ahhhh so handsome lah the lead male actor. 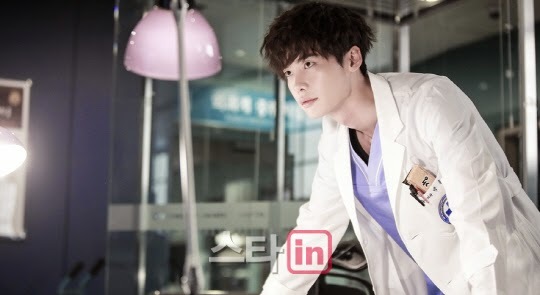 His name was Lee Jong-Suk. urghh his hair so neat and stylish. So handsome plus that smile. I think i really fancy guy that have perfect smile. Like those with neat and white bright teethhhhhhh!